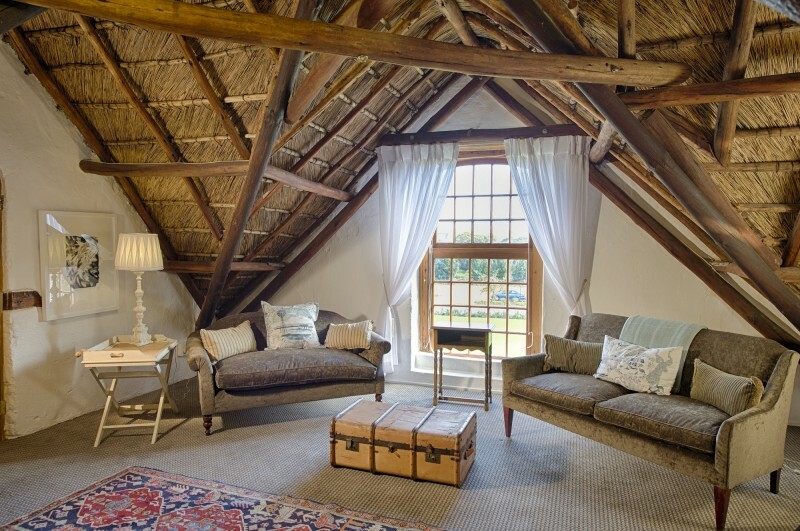 Manor House living meets boutique-style accommodation. 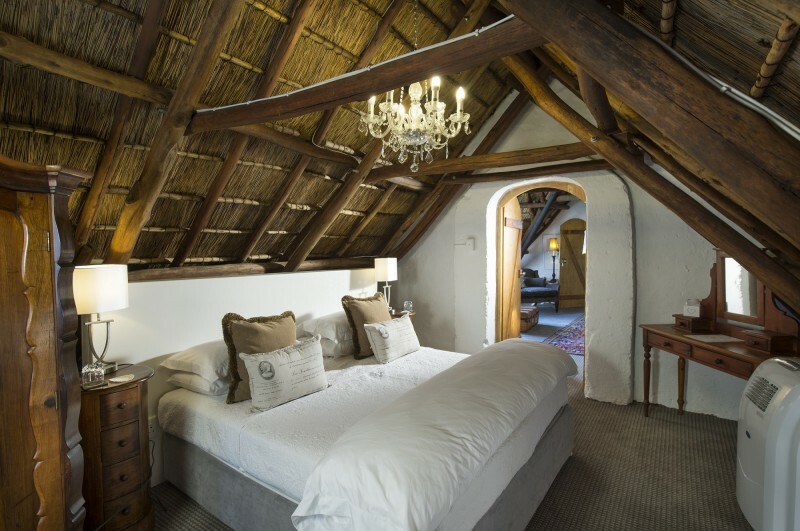 Situated in the heart of the Stellenbosch wine lands at the foot of the magificent Simonsberg Mountain. 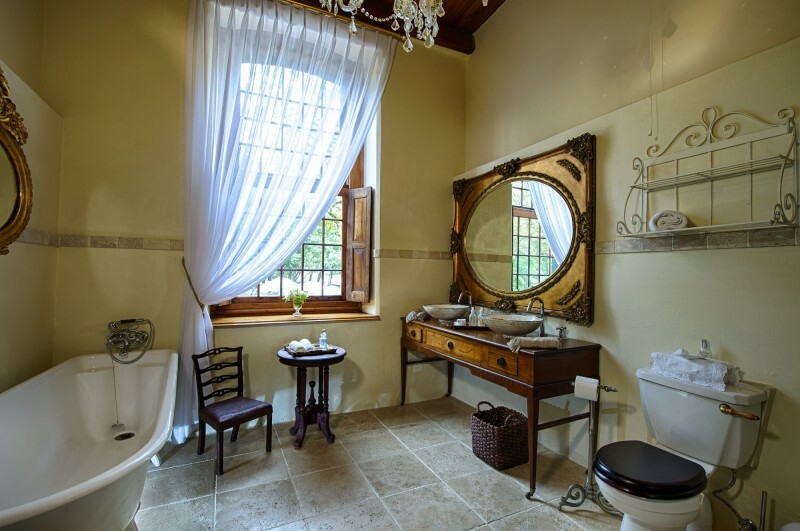 Weltevreden Estate represents the as-of-yet undiscovered jewel at the foot of the magnificent Simonsberg Mountain. 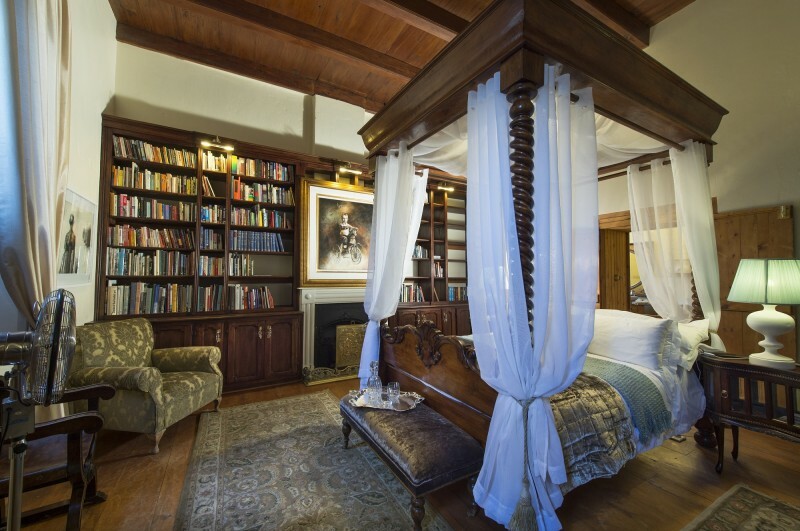 With its’ proud heritage components, this magnificent property embodies the culmination of a dream, personified by the picturesque setting that only Stellenbosch can bestow. 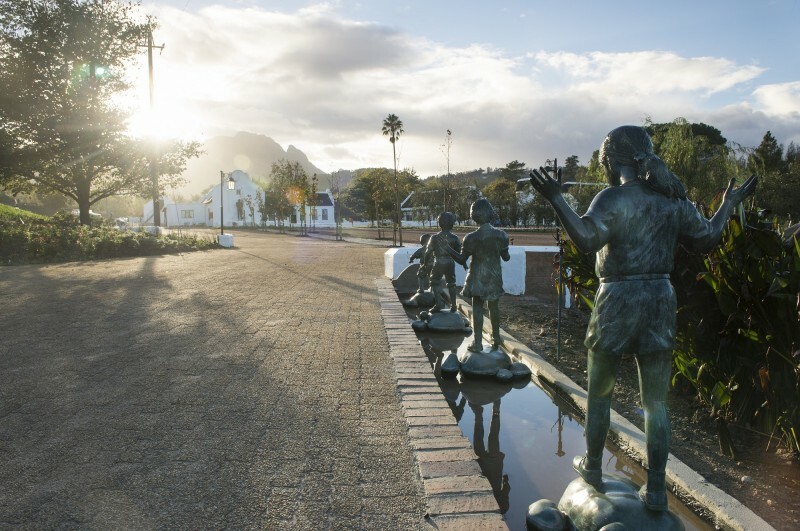 All activities will promote the Stellenbosch Municipality's development principle of agri-tourism. Exciting concepts will be featured at Weltevreden which will establish it as one of the international destinations of choice. 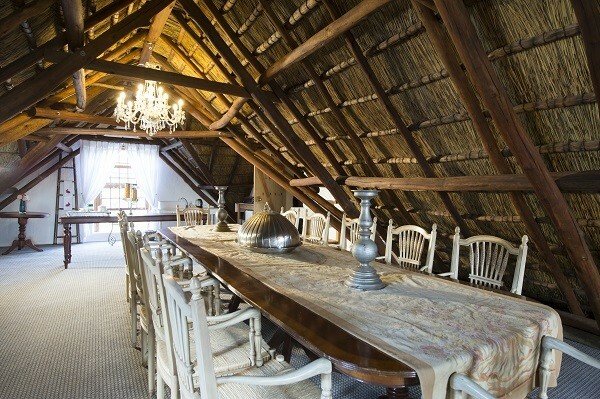 A state-of-the-art restaurant; boutique accommodation; wedding/conference venue as well as a family-orientated, exterior dining experience all contribute to launch Weltevreden as a powerhouse in Boland tourism circles.